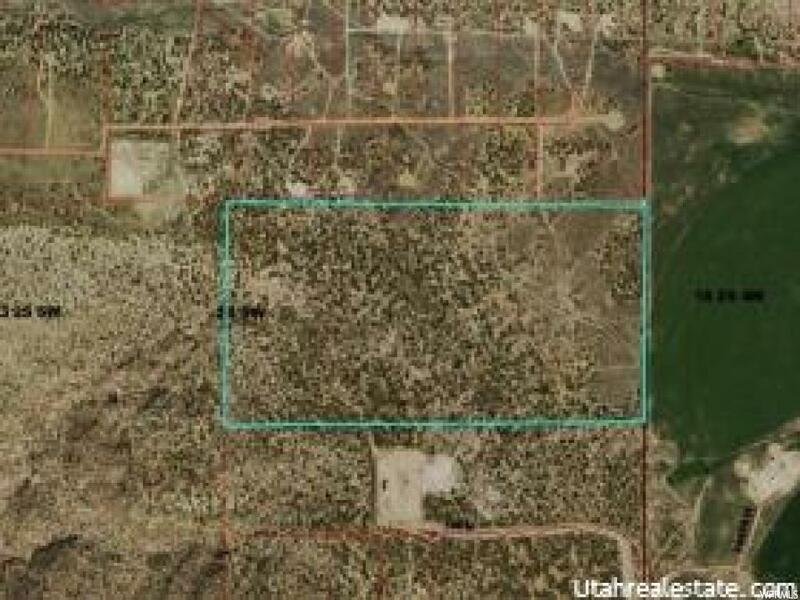 Freedom Realty: Serving All Of Your Real Estate Needs ---, TALMAGE, UT 84073 | MLS #1572047 | IDX Real Estate For Sale | Freedom Realty Corp.
Talmage-80 acres of pinion and juniper! Beautiful rolling hills and mountains! Fenced on the north, east, and partially on the west. Upper Country Water hook-up paid for and installed! Power is in the area. All utilities to be paid by buyer. Resident year 'round deer & elk herds! Vast views! Miles of ATV trails! Turn west off hwy 87 at 780 North. Follow the road around and turn south. Through the gate and you are there!